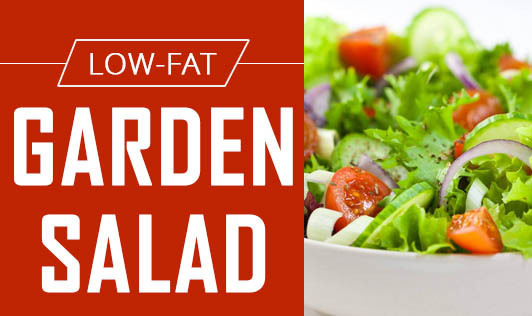 Create your own creamy, low-fat salad with garden fresh vegetables and greens. Rich in protein, vitamin A, folic acid and fiber, this recipe will definitely help you nourish your skin and fight infections. • Combine curd, skimmed milk powder, lemon juice, sugar, mustard, salt and pepper in a bowl. • Add little water and whisk it together till smooth. • Mix chopped celery and coriander and chill it in a refrigerator. • Make the vegetables crisp by adding them in ice cold water for 5 minutes. • Drain the vegetables and wrap them in a muslin cloth to remove excess water. • Mix the vegetables and dressing together.